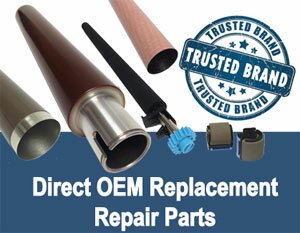 We fix HP LaserJet, Lexmark, Xerox and most major brands. 20 years in business serving the St Paul area! 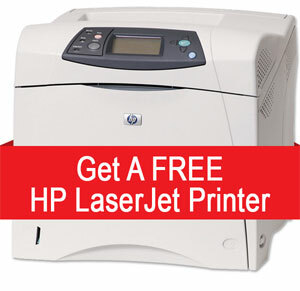 Local onsite HP LaserJet printer repair service. 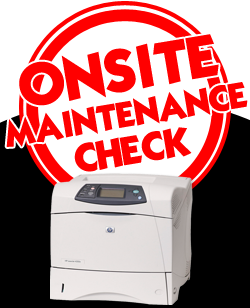 Local onsite HP LaserJet printer maintenance service. 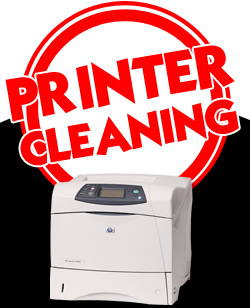 Local onsite HP LaserJet printer cleaning service. Count on us for trained and experienced printer service technicians who can get the job done right, and fast, the first time. Drawing on our years of experience, we can quickly discern what is causing your problems, and work to resolve it promptly. Our team is here to help. Get a free quote, or learn more about pricing and service options below. Printer need some attention? You can ask us anything, request a call back for support or just get a service call started. Just let us know what we can do for you! Buy toners and get the printer for free! Great service! Rusty/Courtney provided a quick response and repair to our printer, very pleased! We have been using IOT for years, and will continue to use them for many more! Thank you! My company has been using IOT since around 1998 when it was just Bob doing everything. I have gotten to know most of the staff there over the years and have been extremely happy with their service and products. I have vendors call me each week to sell me toner and when I tell them the pricing and service I get from IOT their response is always – We can’t beat that. We appreciate the quick response we get when a service call is needed or have to order toner. Keep up the great work and service you provide. Shout out to Rusty who always does an excellent job. He came today for one printer and we had two others waiting that had developed issues. He fixed them all. I had gone to get a rag to clean up a toner spill that someone had left near the printer he was going to work on and he had it all cleaned up before I got back. Now that is Customer Service. People at IOT are always willing to go that extra mile to help you out! Most offices should only be paying ONE CENT per page for their MPS program! No overages, or minimums, either. 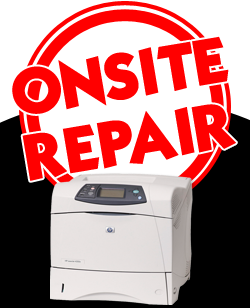 St Paul laser printer repair service with onsite printer repair in for HP, Lexmark, Xerox, and more!